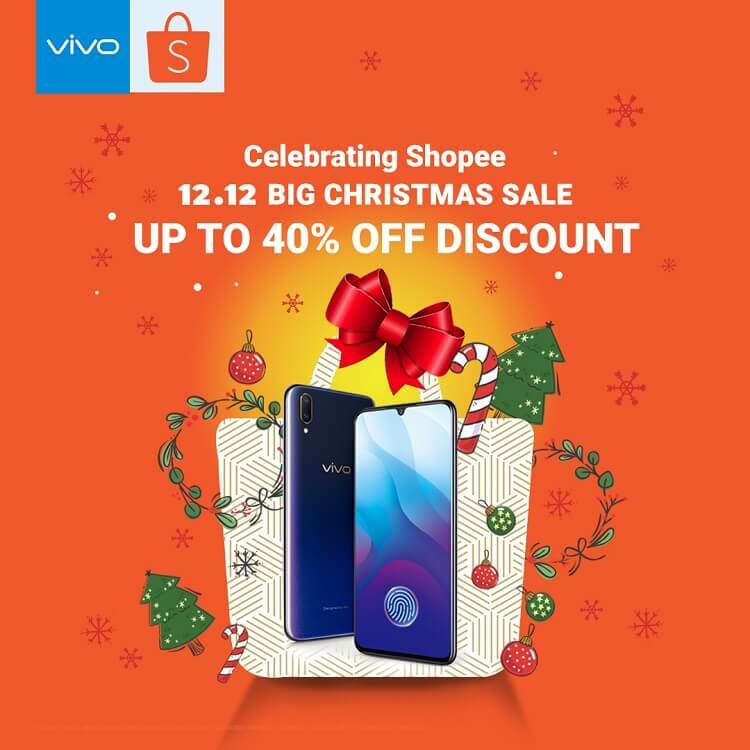 Vivo will never miss the fun, as it joins Shopee’s 12.12 Big Christmas Sale, offering up to 40% discount on its select smartphones. Consumers who are looking for a great holiday present for their loved ones might consider getting these discounted devices from Vivo. These include the Y69, V5 Lite, V5, V5s, V5 Plus, V7, and the V7 Plus. Through this promo, you no longer have to spend too much money on purchasing a new smartphone this season. These select Vivo handsets promised to deliver perfect selfies, as all of them are mounted with great front camera that won’t cost an arm and leg. So, what are you waiting for? For a quick recap, the Y69 sports a 16-megapixel selfie snapper complemented with its 13-megapixel main camera. The V5 series, on the other hand, features a 13-megapixel rear camera except for its V5 Plus model. All of the devices under the smartphone line are also geared with a 20-megapixel front camera except for the V5 Lite. Meanwhile, the V7 and V7 Plus both sport an impressive 24-megapixel selfie snapper, paired with a 16-megapixel rear shooter. The promo runs starting December 2 to 12, 2018.